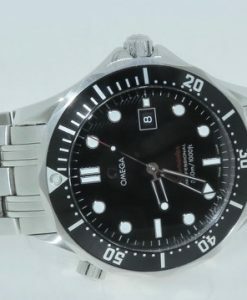 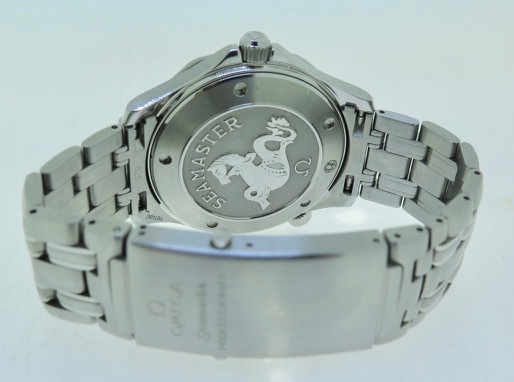 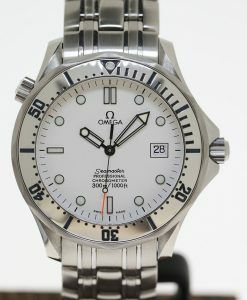 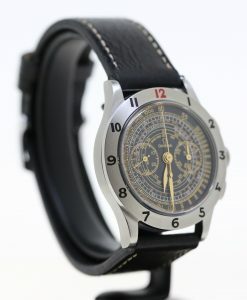 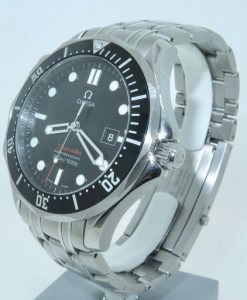 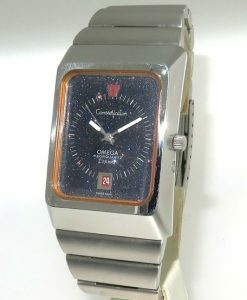 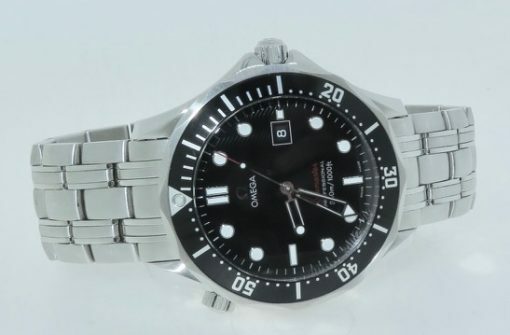 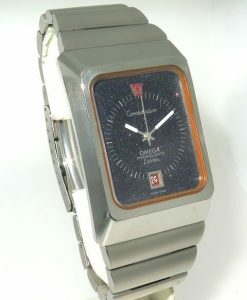 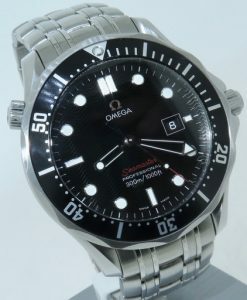 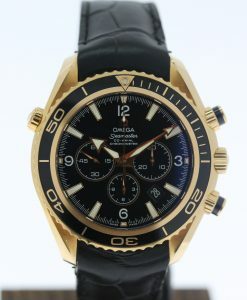 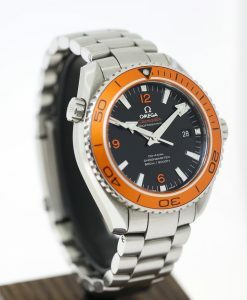 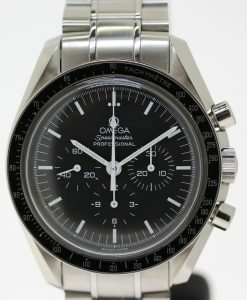 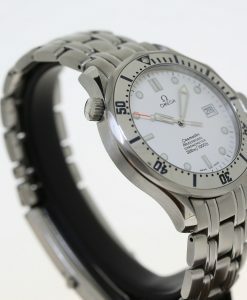 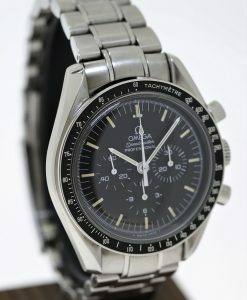 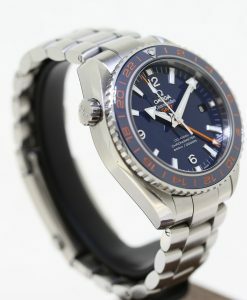 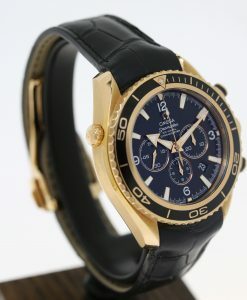 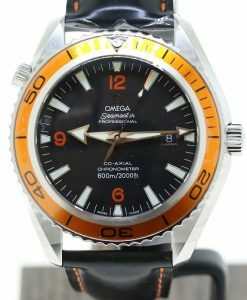 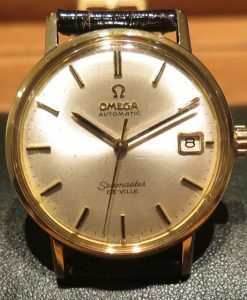 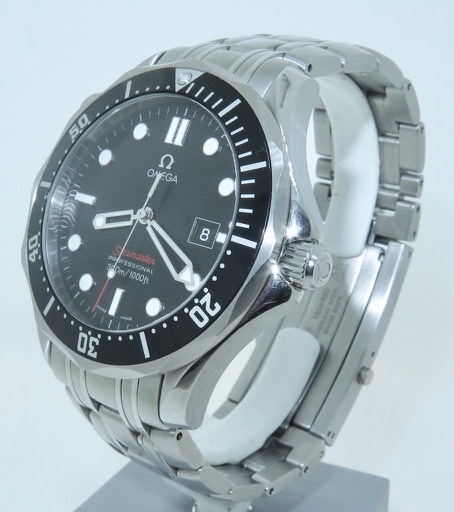 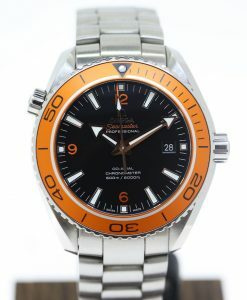 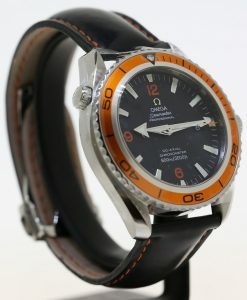 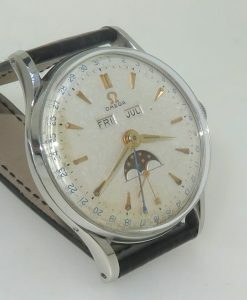 Omega Seamaster Professional 300M 1000ft quartz movement, 41mm in diameter, just traded in excellent condition. 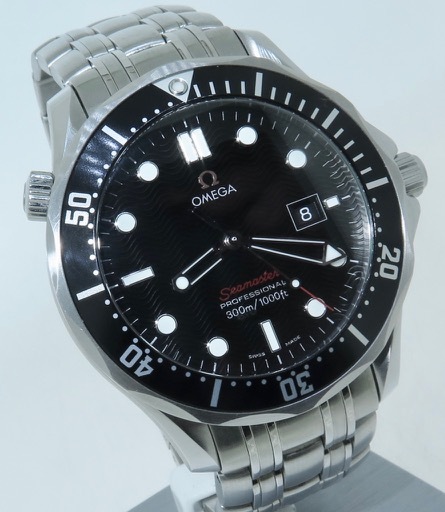 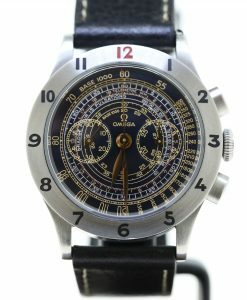 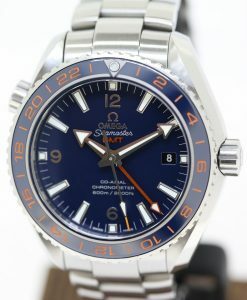 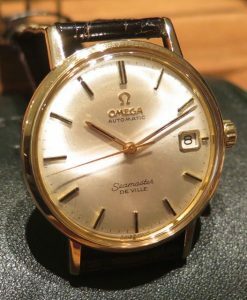 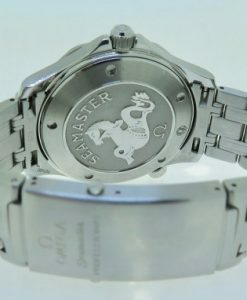 Send Enquiry for Omega Seamaster Professional 300M 1000ft quartz movement, 41mm in diameter, just traded in excellent condition. 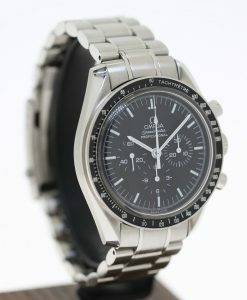 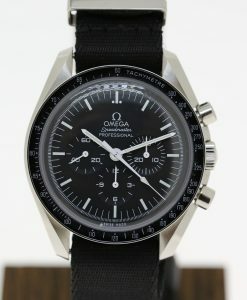 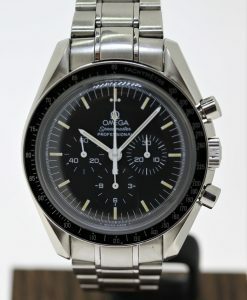 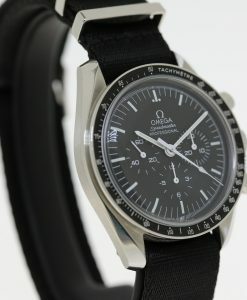 Just traded, the bracelet has been re sized and may need extra links at further cost to the buyer.